A few weeks ago my 11 year old daughter's math teacher brought in a scale and weighed her Grade 5 class in front of one another in the context of learning about volume. I'm sure it was well intentioned. And for some of her students, I'd venture it was their worst day of the school year. Given weight has been found to be far and away the number one source of childhood bullying, it should have been predictable that there'd be snickers when the heaviest kids in the class were weighed. The lightest kids' weights elicited snickers too. 11 year olds' teachers ought not to be contributing to their students being self-conscious, embarrassed, or ashamed of their bodies. So here's my very simple request. Teachers, schools, coaches, educators of all sorts - please, unless it's essential (and it's difficult to imagine many circumstances when it would be), never weigh your students, and if you do, do so privately. 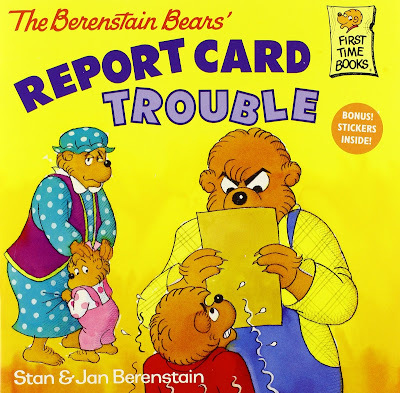 And this goes for so called BMI report card programs as well, whereby children are weighed at school and notes are sent home to parents as to their child's BMI. While here in Canada these programs are fewer and further between, in the US, 25 states have legislated that schools weigh kids, and 11 of those have legislated that BMI report cards be sent home to parents. The legislation arose consequent to a 2005 recommendation from the National Academy of Medicine that such programs be implemented as part of a childhood obesity prevention strategy. 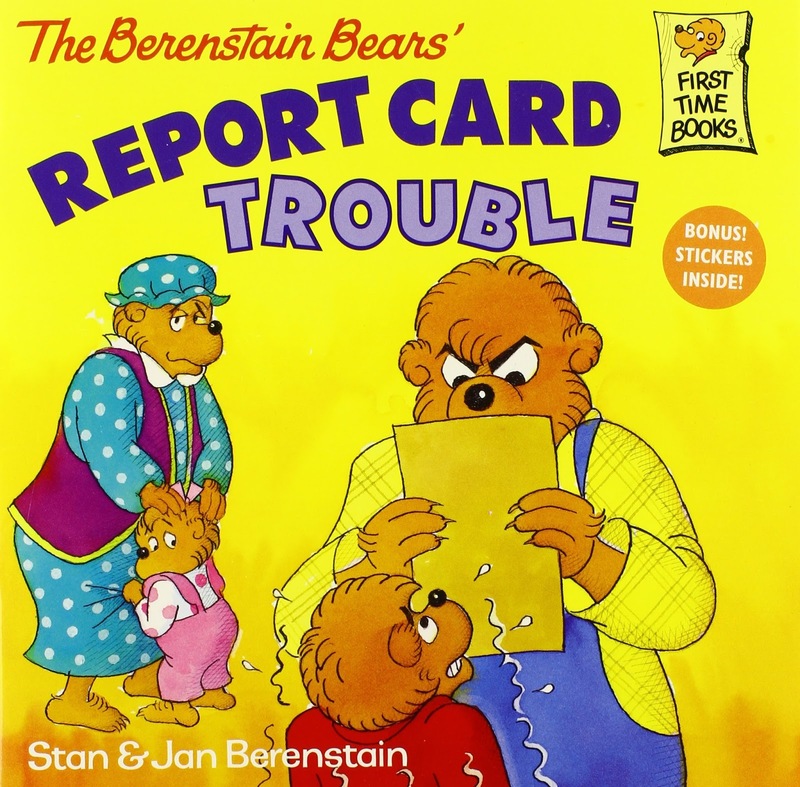 The issue with these report cards aren't their intentions, but rather their efficacy and potential risks. To date, the evidence is equivocal as to whether BMI report cards affect children's weights. It's also equivocal as to whether or not they might increase weight-based stigmatization, unhealthy weight control behaviours, and/or body dissatisfaction (though we ought to know more in the next year or so as the results from this trial get reported). If schools and teachers want to have a positive impact on kids' health, I'd encourage them instead to focus on the one thing well within their control to change - food. And there are ample targets for improvements including in-class rewards, class parties, chocolate milk programs, pizza programs, school fundraisers, holiday celebrations, vending machines, cafeteria fare, planting and tending to school gardens, and using (or establishing) school kitchens to teach children how to cook healthy meals, to name just a few.